This year’s Ito cup will be held May 17, 2014. Members who will be participating must fill out the following waiver form (page 6). Liability forms should be turned in at class before the deadline. Please see the attached document for tournament location and information. 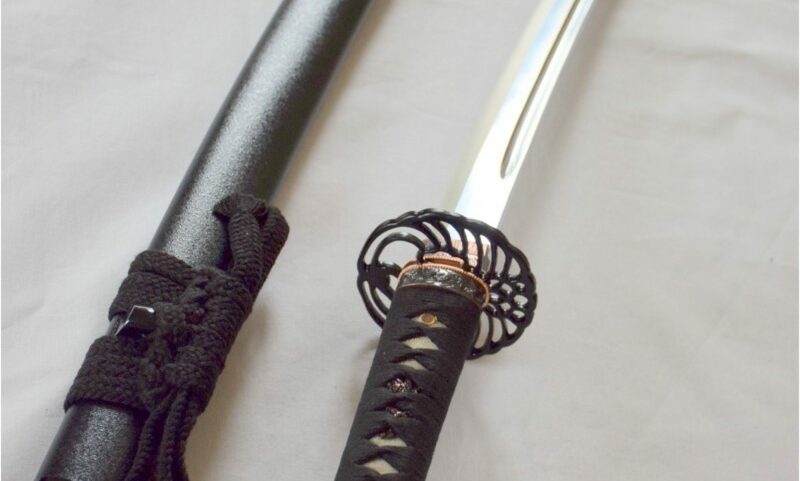 The deadline for DFWKIK members to turn in their forms to David Cooper sensei is Sunday, April 27th. No late applications will be taken, so please don’t wait until the last minute. The two parking lots of Green Hill High School will be closed from 3/10 to 3/15 for restriping. Parking for Tuesday (3/11) and Thursday (3/13) will be affected. However, two parking lots will not be closed at the same time.Whenever one is closed, the other is open. Please see the detail of closure listed below. 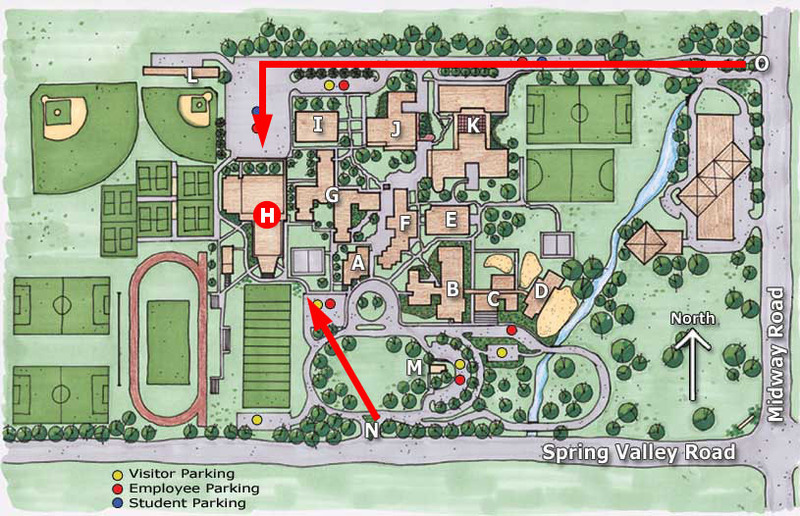 Please use Spring Valley gate & parking lot (“N” on the map) as the alternate. p.s. point H on map is the building we practice in.